Studies have shown that approximately 80% of small business enterprises fail within the first five years and only 1% of the remainder grow to employ ten or more people. Further investigation has shown that two of the main reasons for a business’ downfall are the mismanagement of debtors and inadequate cash flow. In order to protect yourself and the consumer, you should have the correct documentation signed before providing services and/or goods. Have your terms and conditions drafted by an attorney to ensure that they comply with legislature, are mutually beneficial, and are clearly communicated. Having a well-organized filing system in place will help you keep track of outstanding payments. This will ensure that you collect payments (i.e. 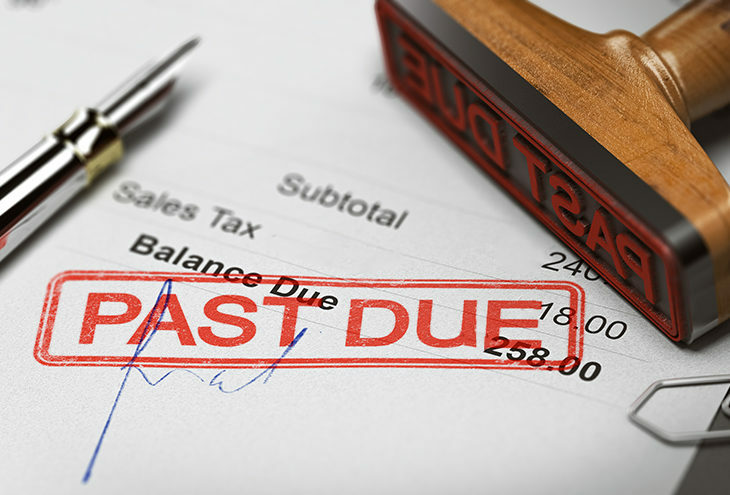 overdue invoices) promptly, which will in turn, assist with controlling your cash flow. By incorporating Accountability’s services into your business, you will have access to risk mitigation tools, as well as the ability to safeguard your business and maintain a strong, healthy cash flow by managing your debtors with clarity and transparency. Accountability is a web-based service with the aim of “protecting” businesses through reducing the risk caused by outstanding payments. We are partnered with all the major South African based Credit Bureaus, and our Members have access to an active credit database of 22 million consumers and 3 million businesses. Our notification to debtor differs from the idle threat in as much as there is recourse. We clearly state that should the situation not be addressed by the stipulated date (which is 28 calendar days from the initial notification to debtor as per the National Credit Act), we will act upon our Member’s instruction to list the business, directors or in the case of a consumer, the individual, as a default payer with the major Credit Bureaus. Visit us today at http://www.accountability.co.za/ to find out more about our Recovery process, as well as for our full list of benefits and support services.